Investors you don't want to miss this excellent Business/investment opportunity for an established BBQ restaurant! 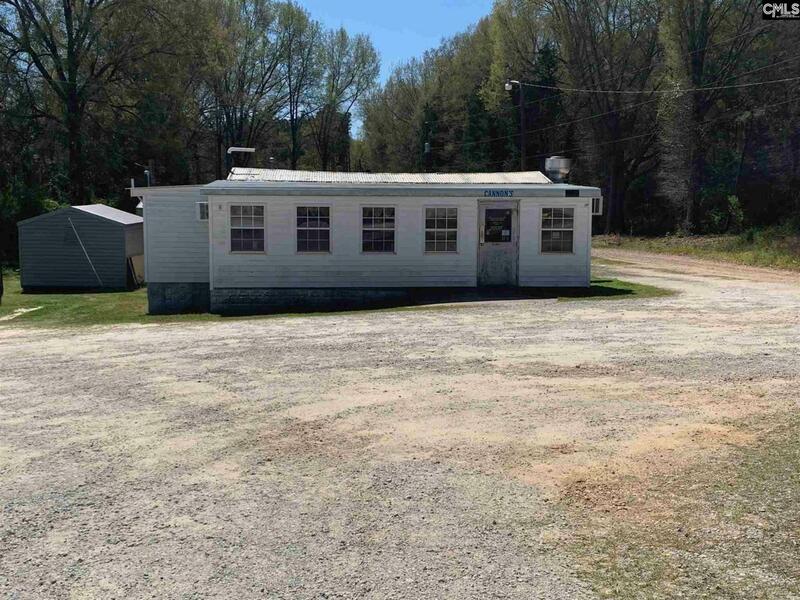 Sale includes restaurant building, property, 3 storage buildings, equipment, and supplies. Cannons BBQ was ranked #31 in Southern Livings 2018 Top 50 BBQ Joints in the South. Owners will provide recipes and hands on training as needed.